for your special order needs. 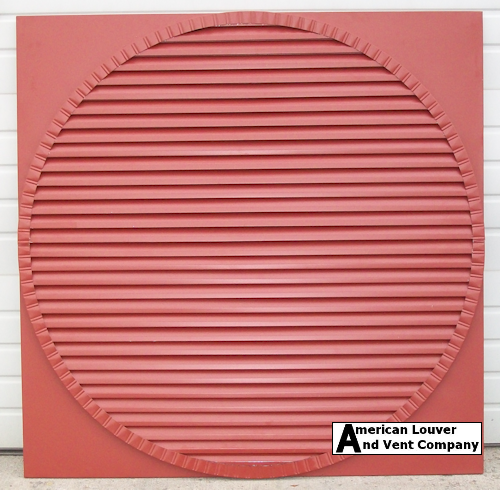 Our circle gable vents have both a clean design and distinctive trim characteristics. Our round gable vents will provide optimal ventilation therefore help lessen the chance of roof damage due to moisture build up. They will also help conserve energy costs in the summer with the removal of hot air that would otherwise flow back down into the house, stressing and decreasing the effectiveness of your central air unit. 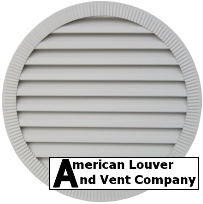 These round gable vents are crafted with a 1" wood internal frame that is unseen and unexposed, then completely full clad in aluminum. 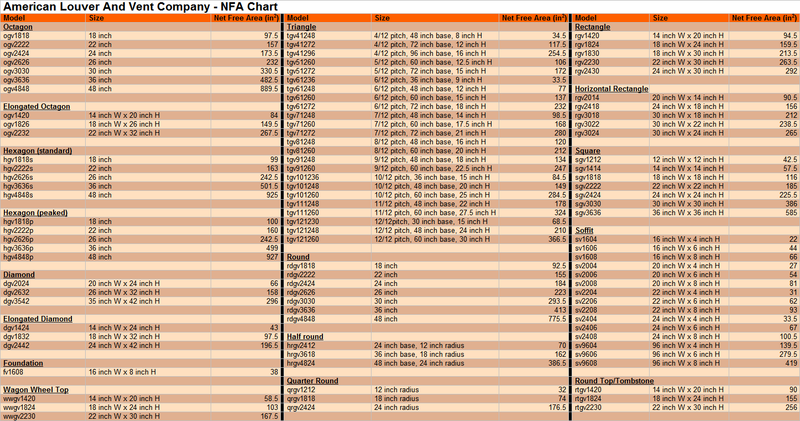 We've made everything from smaller 18" all the way up to 6' rounds. We've also made custom ovals. 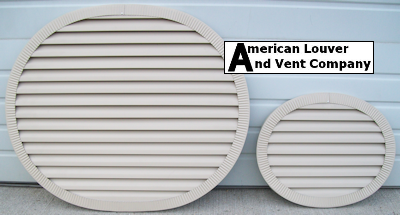 We manufacture all our products including our round gable vents from aluminum with a baked enamel maintenance free finish or from an unpainted mill finish aluminum. Metal gable vents are superior to vinyl or wood. They are maintenance free and are available in all colors. Metal gable vents provide more air flow which is essential in removing the extreme heat and moisture from attics.